PriceWorks gathers fuel prices, determines low cost locations, and sends your customers their prices based on your adjustments. Your fuel costs are collected from multiple supplier sources, such as FTP feeds, emails, and websites. Prices are displayed in a variety of ways, and supply points with the lowest prices are determined. Your customers’ prices are calculated and sent to them with margins, taxes, fees, and freight included. Try PriceWorks for 30 days to see if it is right for your company. I don’t have to worry about getting my prices from all my suppliers. One spot, that’s it. My customers get their prices everyday with no issues. That gives me peace of mind. 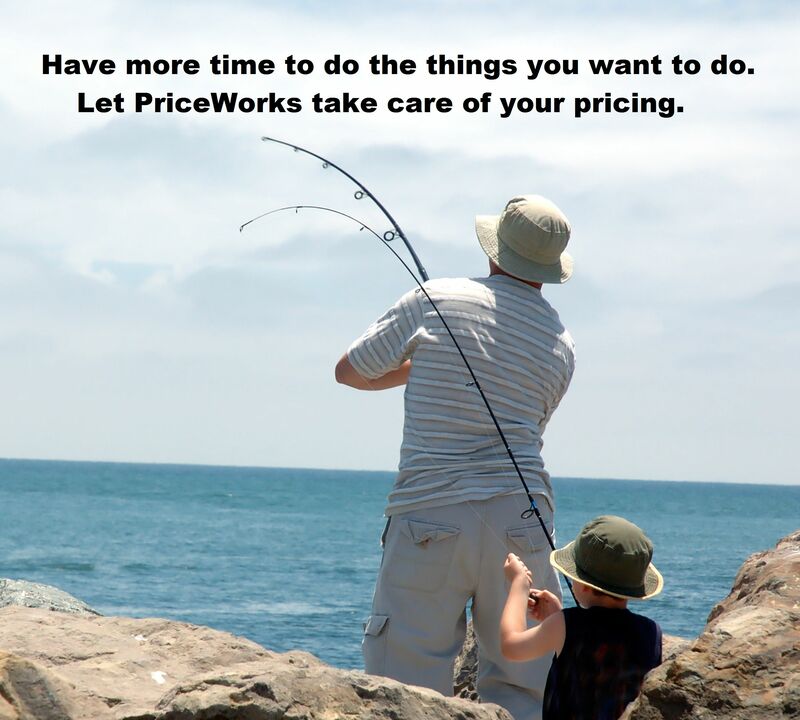 Contact us for a demo to see if PriceWorks can help your business.